Catelynn Baltierra is reality star who rose to fame from the show Teen Mom. Currently, she was also one of the contestants in the reality series 16 & Pregnant. She is a married woman and is expecting her third child with her husband. 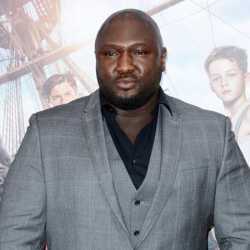 The pair gave up their first child for adaption as they were too young to take care of the baby. Catelynn Baltierra is a native of Port Huron, Michigan born on March 12, 1992, to April Baltierra and David Lowell. As per nationality she is American and belongs to White ethnicity. She has three siblings, River Lowell, Sarh Lowell and Nicholas Lowell. Baltierra was a student at Baker College in Flint, Michigan. Catelynn Baltierra first appeared on TV in 2009 from the MTV reality TV show 16 & Pregnant along with other members Farrah Abraham, Maci McKinney, Amber Lann Portwood and Ebony Jackson. After giving her child for adoption she became an advocate for adaption. In 2015, after appearing in the fifth season of Teen Mom OG along with her husband she rose to fame. Baltierra has over 2.9 million followers on Instagram and 1.39 million on Twitter. 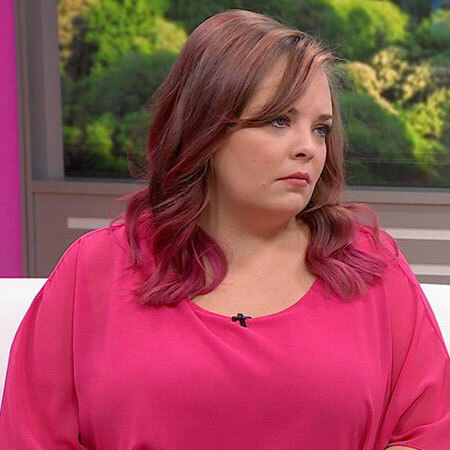 Catelynn Baltierra from her appearances in reality TV shows as accumulated an estimated net worth of $20,000, however, it is not the official figure. According to sources, the cast of Teen Mom earns around $30k per episode. She also got paid a similar amount from appearing in the show. Catelynn Baltierra is married to her childhood love Tyler Baltierra. The pair tied the knot in August 2015 at a Castle Farm in Charlevoix, Mich.Before getting married they had known each other for more than 10 years. The pair welcomed their first child long before they exchanged vows when Baltierra was only 16. However, they did not keep the child and gave her for adaption. Her adoptive parents Brandon and Teresa named her Carolyn Elizabeth Davis. Baltierra gave birth to their second child, Novalee Reign on Jan 1, 2015. According to a Teen Mom OG trailer released by MTV, the couple is expecting their third child. Both both have not confirmed the news. In 2016, she admitted to a clinic in Arizona after suffering from a postpartum treatment of depression and anxiety. A year later she again admitted for treatment after having suicidal thoughts.